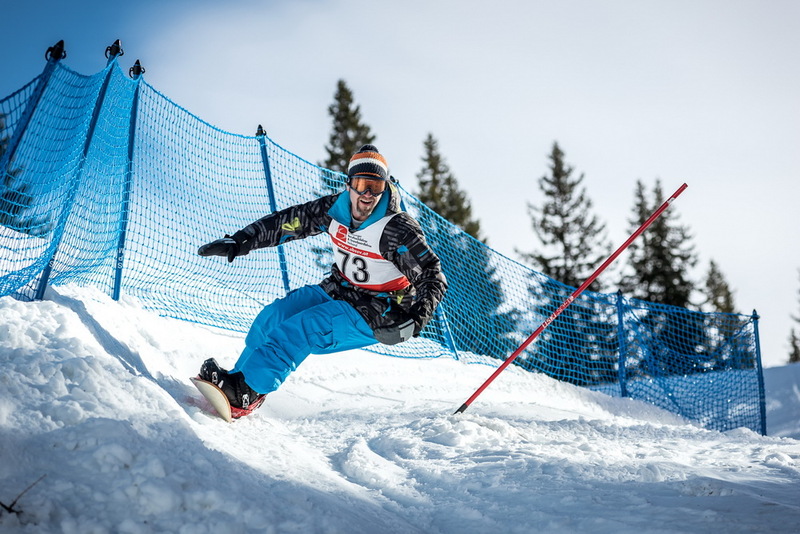 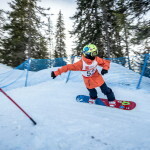 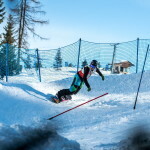 The first Vintage Snowboard Days and inaugural World Snowboard Federation Banked Slalom World Tour took place in the beautiful setting of Muehlbach Hochkoenig, Austria. 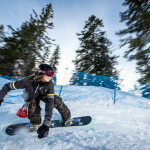 The event turned out to be a huge success, with over 90 racers signing up for the banked slalom and a diverse group of people coming to show off their vintage boards. 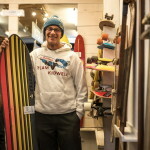 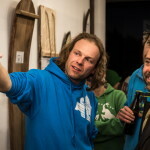 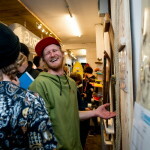 The opening of the new snowboard museum brought a big crowd, with many open eyes and mouths blown away at the history and selection of old boards to check out. 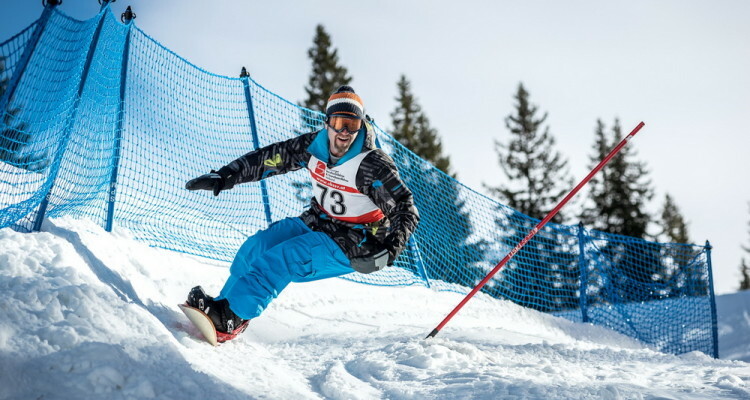 Every participant in the banked slalom had a huge smile, it is the snowboard event everyone from families to World Cup competitors can share a fun day snowboarding, racing and partying together. 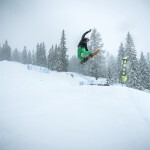 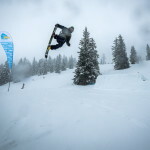 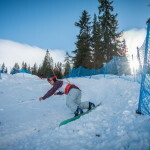 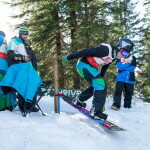 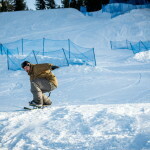 That is the spirit of banked slalom and this event reflected that positive energy! 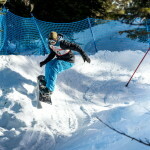 If this first event is any indication, snowboarding’s future is in good hands with banked slalom.